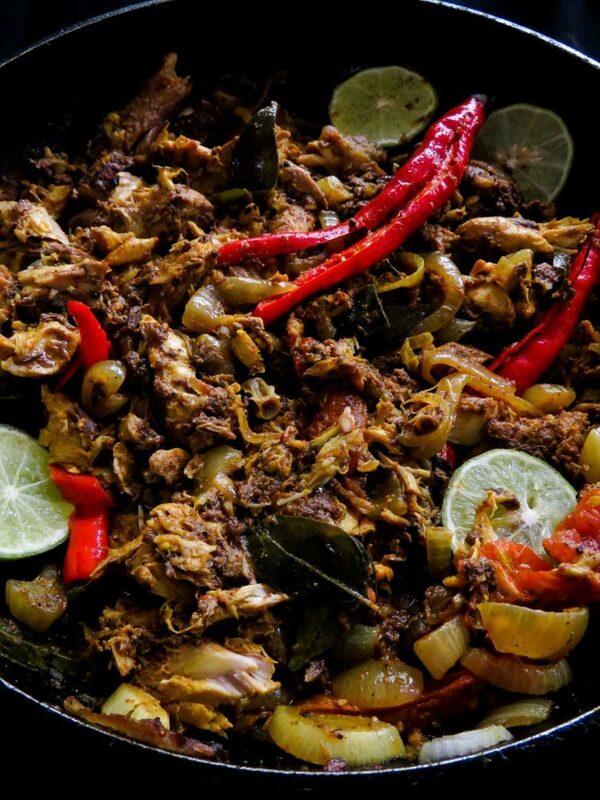 Spicy Sri Lankan canned fish stir-fry(less oil used). 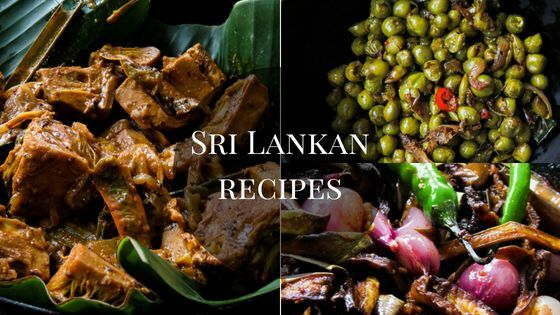 Spicy Sri Lankan canned fish stir-fry- canned fish can help you with your clean eating diet as well. 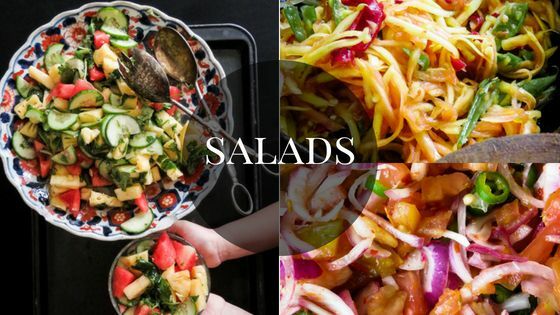 the recipe is great for quick dinners or a few lunch sandwiches done in a rush, using less oil makes the dish a better and healthier version for you to try. 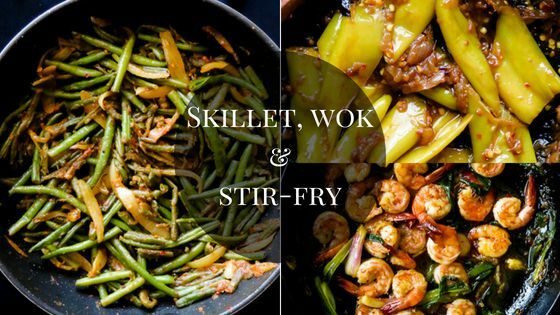 Food doesn’t need to be extravagant, sometimes all you need is just that one basic ingredient, a handful of spices, a splash of color, a squeeze of lime to take it to the next level and that’s exactly what I did with this recipe of fish stir-fry. I used less oil, didn’t cook it for too long and it turned out to be good in the healthiest possible way. Canned fish is a great pantry staple and it is the only canned product I tend to use often, It’s on my once a week grocery list and if you’ve tried making my raw tuna-avocado salad or Sri Lankan canned fish curry you’ll know why. I also like the idea of just making a simple breakfast of bread and butter with a skillet of canned fish stir-fry that takes less than twenty minutes to make. So make sure to add a tinned fish to your grocery list because, in this recipe, I’m showing you how to turn it into a drool-worthy, spicy yet simple meal you can make any time of the day. Convincing that one family member…..
You know how I keep saying, I have the best food critics who can be brutally honest when they don’t like something I cook? I have one child who needs a lot of convincing when it comes to, canned fish or for that matter, any type of fish. the days I cook fish, I know the boy is going to drive me crazy with his constant questions. Usually, it’s three question every. single. time. I’m beginning to wonder if he just likes to annoy me, knowing how annoyed I get. 1/Does it smell fishy? (is that even a logical question to ask? it’s fish, of course, it’s going to smell like fish!). 3/is it tasty(my answer every time,”well if everyone else is eating it, it must be good and you won’t know if it’s tasty, not unless you try it”). So I’m thinking a few of you might have that one annoying person who drives you up the wall and while I can’t do anything about bony fish, I can definitely show you HOW I GET RID OF THE FISHY SMELL, my son complains about. Meal ideas for Canned fish stir-fry. 1/obviously, you can try it with rice and curry. 2/Make tuna melts with this fish stir-fry, spicy and cheesy, perfect as a snack. 3/you can have it with a few slices of buttered bread or better yet, breakfast toasties. 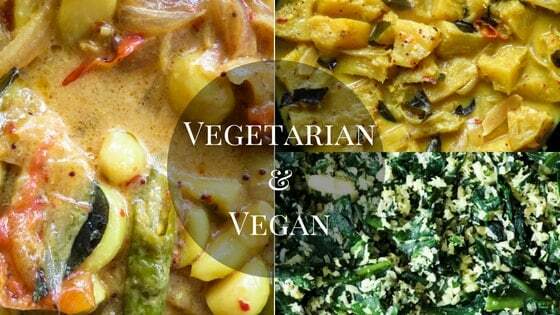 4/Left overs can be added to your omelets or made into fish cutlets. 5/slices of cucumber or avocado, a thin spread of cheese or hummus then some of this fish stir fry into a roti or tortilla and you can make the most delicious wraps. How I got rid of the “fishy smell” for the canned fish stir-fry. The usual method would be to squeeze a bit of lime into the stir-fry but for this dish, I used a different ingredient and that was half a teaspoon of garam masala, it makes a world of a difference with both taste and fragrance. But if you don’t have garam masala in hand you can also try adding a piece of cinnamon(small) with two or three slightly bruised cardamoms, this works as well, especially when you have gravy. Hi there, thank you for stopping by, I hope you make this recipe for your family. if you enjoyed it, please let me know, if you feel the recipe needs a few tweaks, even then, drop me a message. 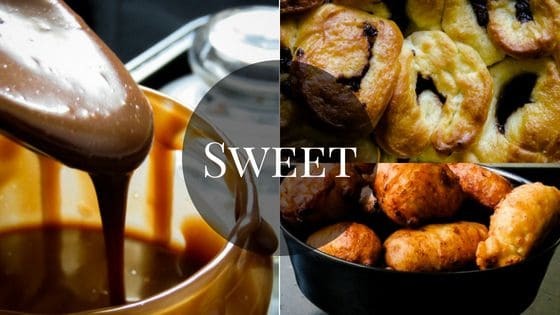 If you’ve found the recipes posted here are helpful in any way, then please subscribe to the blog, this is the only reliable way that I can keep in touch with you. Thank you again for your time and don’t forget, Subscribe for new recipe updates! Workflow for making canned fish stir-fry. No chopping board, no extra bowls or pans, I cut, sliced and added every ingredient to the pan as I made the dish. it’s that easy. if you are not used to cutting the onions without a board, please go ahead and use it. 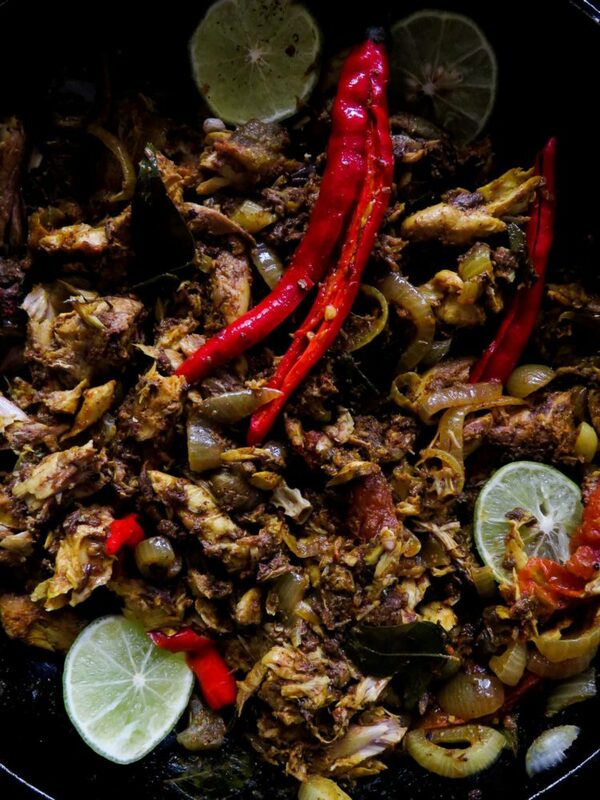 recipe-spicy Sri Lankan canned fish stir-fry(less oil used). Open the canned fish, drain and set aside. Place a flat-bottomed skillet over low fire and pour in the oil. Add curry leaves, sliced onions, chillies, tomato to the pan and cook for 3 minutes or until onions turn translucent. Add cinnamon, chilli powder, pepper, lime juice and salt to the pan and continue cooking over low heat. Increase heat to medium and add the drained fish and incorporate the fish into all the other ingredients well, as the fish comes in large chunks, break them into smaller pieces so that all the spices mix into the fish. 3-5 minutes. 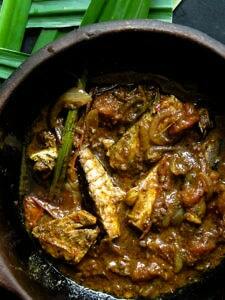 Add the garam masala to the skillet of fish and continue to combine all the ingredients. Taste to make sure all the spices are balanced and there is enough seasoning if you need to add more spice, add chilli or pepper powder and salt if necessary. Continue to cook for a minute or two then remove from fire. Serve warm for best results.